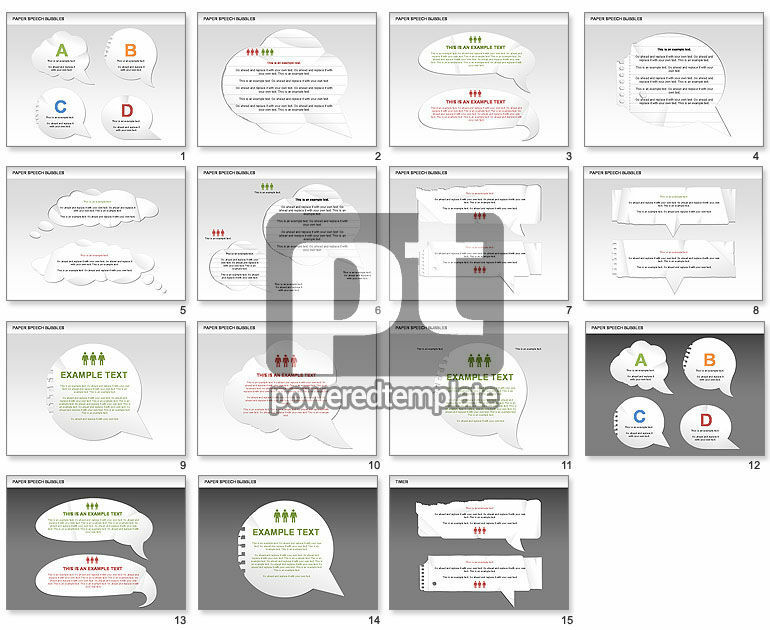 These presentation slides 29005 are complete compatible with Google Slides. Simple download PPTX and open the template in Google Slides. Set of speech bubbles charts will help for presentations on social networks, people, community, communications, society, chats, social media, world wide web, messenger, and the like. Available for free just download, modify and use.